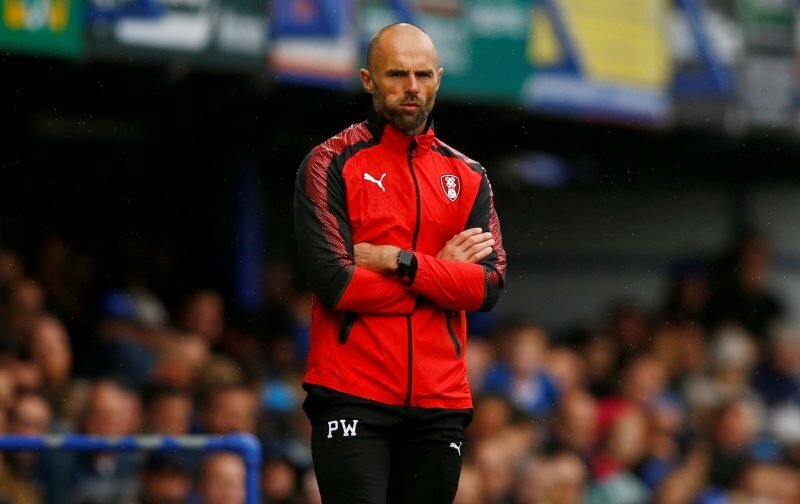 Rotherham United lost their last pre-season friendly game this afternoon away at Mansfield Town by two goals to one with Millers Manager Paul Warne saying it was good that he got game time into so many of his squad. Warney gave twenty-two Rotherham players time on the pitch today, the majority of the starting eleven being replaced on the hour mark, the last two, and the longest on the pitch, being Billy Jones and Kyle Vassell who both played seventy minutes this afternoon, while Michael Ihiekwe and long-term injured Jamie Proctor getting ten minutes. The Millers got a lot of corners, a lot of balls into the box and some of our free-kicks were almost spot on. It was a valuable work out with the second half, despite having a lot of breaks for substitutions, probably being the better of the halves. So does Warney think he’s got a squad that will do well in the Championship? He mentioned again that he is hoping to get at least one central midfielder in before the opening game away at Brentford, if not two.